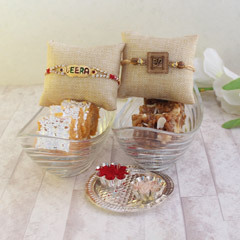 Raksha Bandhan is the celebration of the eternal bond of love between brothers and sisters. 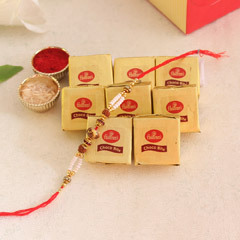 And, without Rakhi and Rakhi gift, that sister get for their brothers, the celebration is incomplete. 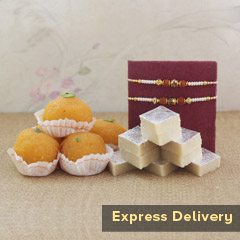 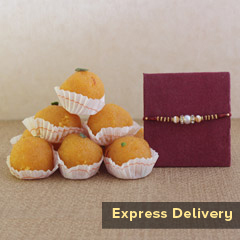 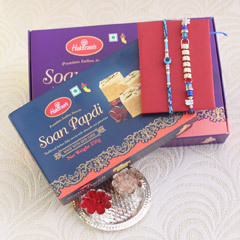 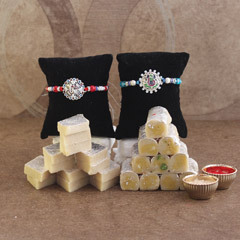 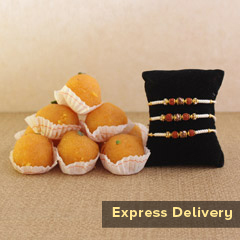 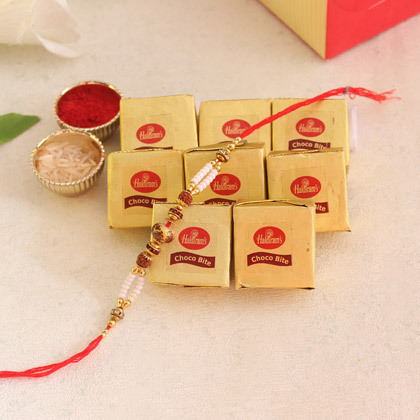 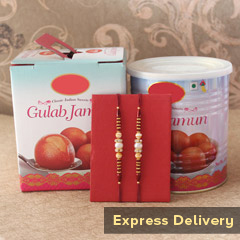 We are here with this well designed pack of Rakhi with sweets and it will definitely bring about more of love, affection and perfection in the relationship.